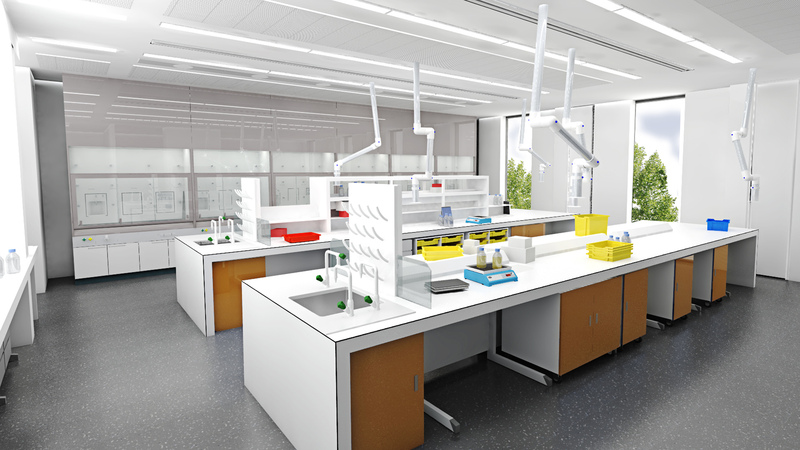 The purpose built Collaborative Technology Access Programme (cTAP) facility creates an industry-facing front door to the departments of Chemistry and Physics at Lancaster University. The facility offers small and medium enterprises access to cutting edge equipment, support for product and process innovation, as well as guidance throughout all stages of product design, scale up, and performance testing. The site is located to the north east of the University campus, inside the perimeter ring road, and within a short walk of the campus pedestrian spine. Architecturally, the building responds to the ubiquitous campus materials and forms which establish the identity of the University’s building portfolio. This includes the use of buff brickwork, ribbon windows, exposed concrete frames, and flat roofs. 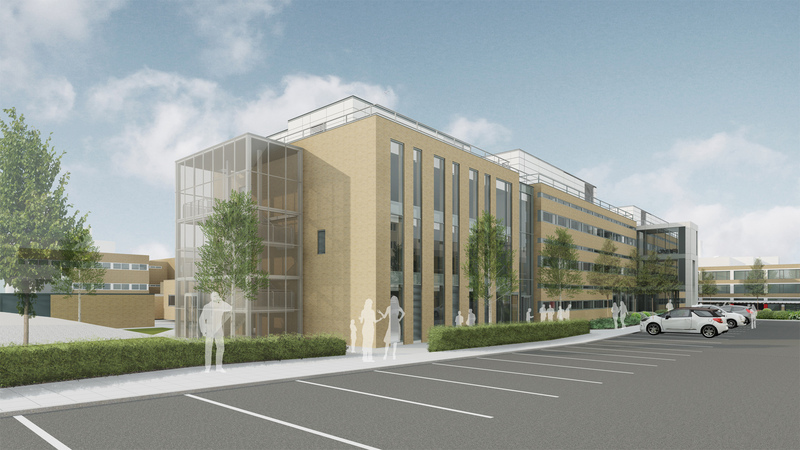 Over its four levels – including a roof level plant room – the building provides laboratory and office accommodation for cTAP staff, partner companies, and technologists. 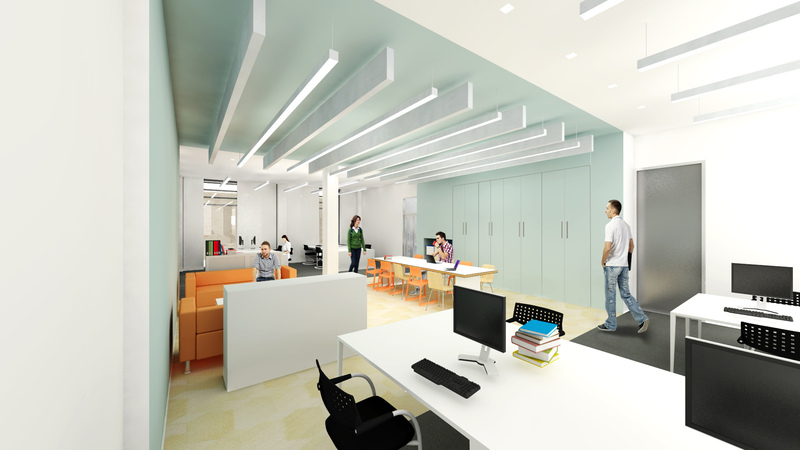 The ground floor provides office and clerical accommodation whilst the upper floors house laboratory and write-up accommodation.